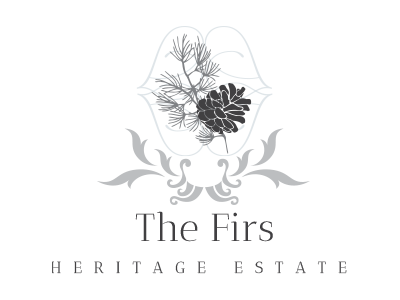 The Firs consists of 28 sectional title simplex cottages available in 4 basic designs. The single-storey cottages range in size from 139m² to 155m² and there is a choice between North and South facing. 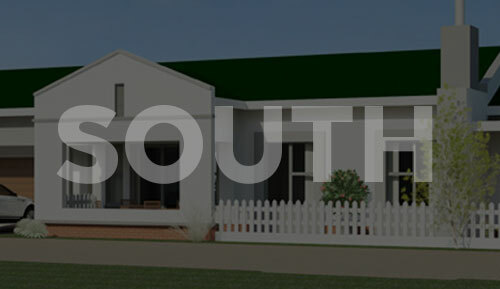 The cottages have 3 bedrooms with built-in cupboards and 2 bathrooms. All units are fitted with the latest modern conveniences which include a fully imported kitchen and boast open plan living spaces. Choose from a vast array of finishes to make the unit your own. A single garage with direct access to the unit is attached. The small gardens can be fenced and a basic gardening service is provided by the Body Corporate.